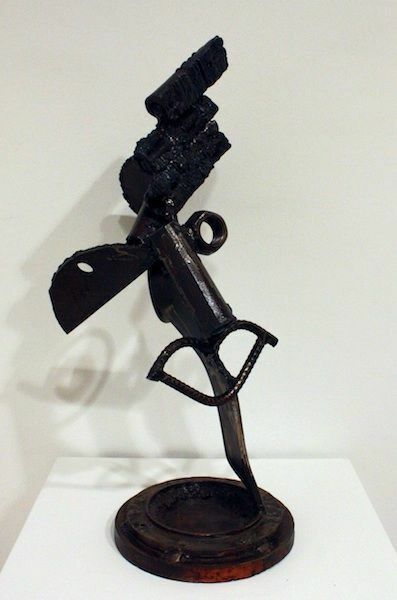 Welded steel and bronze sculpture. 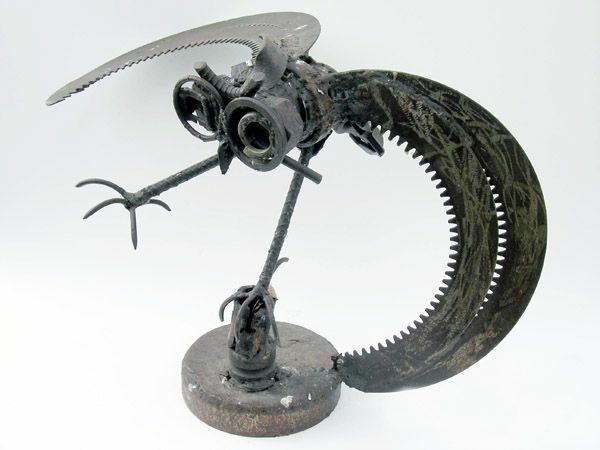 A Saskatchewan metal artist using recycled material to create natural wildlife and abstract expressionist three dimensional work. Tabletop to monumental sculptures. 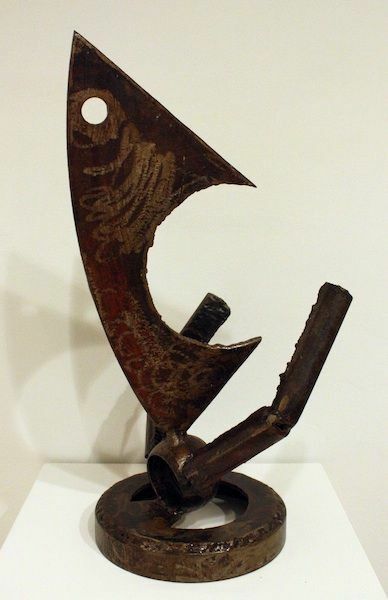 Sculptures shown may have sold, but James has numerous ones not displayed. Please feel free to contact him. Selected commissions accepted.